It’s your wedding anniversary and it is as special to us as it is for you. For this, we will provide the best anniversary limo service from door to door. Rolls Royce Classic Limos’ anniversary limo service comes with pure romance, great entertainment and a VIP luxurious ride with one of our suited chauffeur drivers. Please continue reading to see how Rolls Royce Classic Limos’ Anniversary Limo Service can help you arrange a wonderful wedding anniversary event. 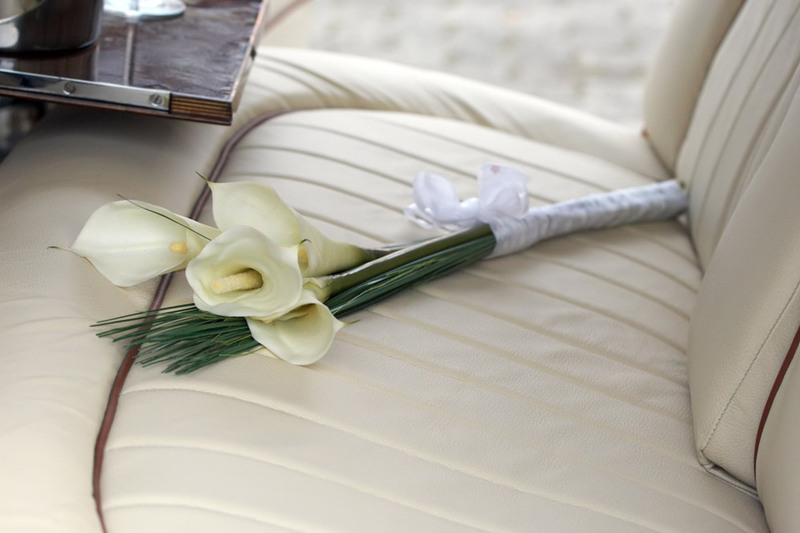 Enjoy a nice ride in your Rolls Royce Classic Anniversary Limo as you spend time, just the two of you. Your Limo will take you to your favourite restaurant where you can enjoy a fine dinner together as you enjoy each other’s company. Your Rolls Royce Classic Limos Chauffeur will pick you up as soon as you’ve finished and drive you to the concert, show, or whatever else you have chosen to do together. Go out for cocktails, share a few dances. Your Rolls Royce Classic Limos chauffeur will pick you up when you’re ready to go. Then, enjoy a beautiful drive around the city or go to your favourite spot together. Enjoy this special evening together in style. Enjoy your specially planned evening and leave the driving to us. Your driver will meet you with a beautiful long-stemmed rose, drop you off to your destination and then take you back to your final drop off. Celebrate and enjoy your anniversary in style.